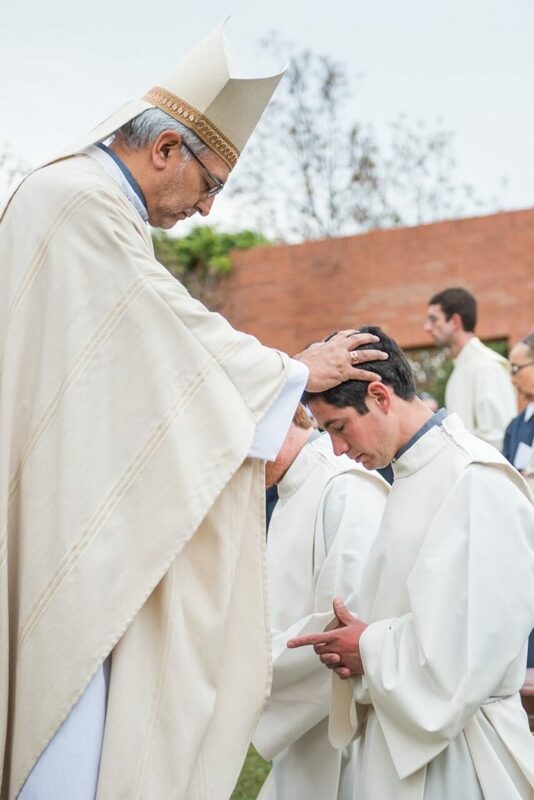 “We are inspired to act by the example of all those priests, religious, and laity who devote themselves to proclamation and to serving others with great fidelity, often at the risk of their lives and certainly at the coast of their comfort.” (1) Further from our Schoenstatt Family, a young Paraguayan has inspired us who by his daring and fervor has decided to consecrate his daily efforts entirely to the mission. 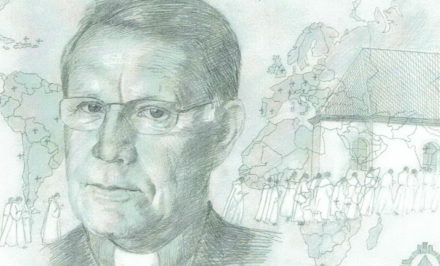 It moves us because we know that “The harvest is abundant, but the laborers are few…” (2) and the turbulence of our times needs laborers with firm, free, priestly personalities. 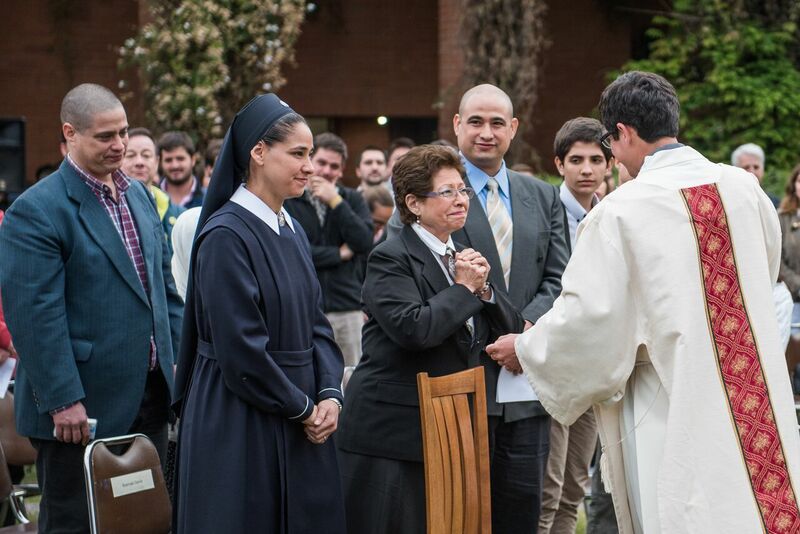 It was not difficult to contact Pablo, although he was still finishing his training in Chile, since besides the contact through the fathers’ community, we had his mother Susana and his sister, Sr. Katia. 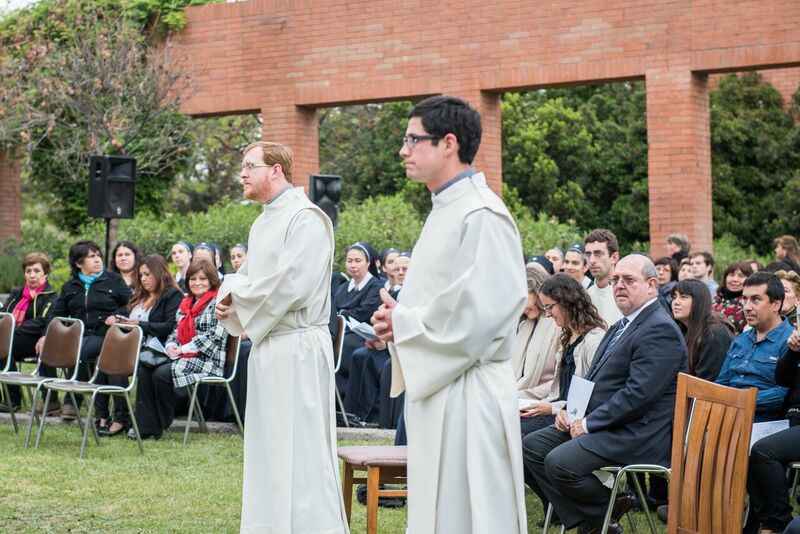 We always find Susana in “the shadow of the Shrine,” not only contributing to training two wonderful young people who consecrated their lives to the Schoenstatt family work, but that she is busy being an efficient instrument, always available to work for our Father and Founder’s mission. 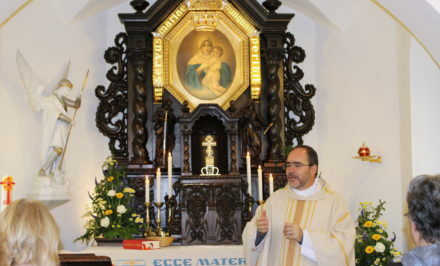 Pablo acknowledges that the most valuable his parent’s teaching was that they led him to the Blessed Mother: “Our Home Shrine was one of the most beautiful places in the house, it was a mini chapel. It was there that I heard my parents praying to the Blessed Mother from the time I was very young, praying for us, and for themselves. 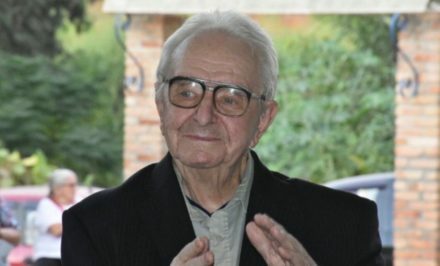 They talked with the Blessed Mother in our presence with a naturalness that always caught my attention,” he told us. Pablo is the youngest of five siblings. 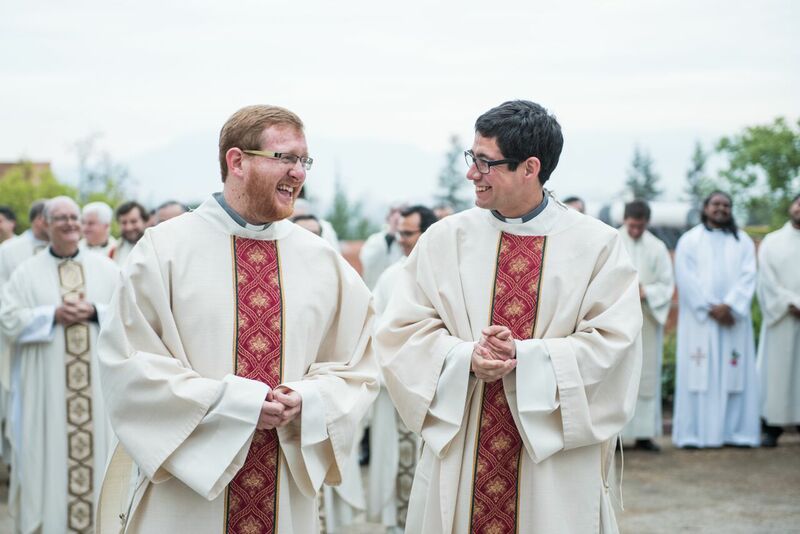 He learned a different lifestyle from his parents and his siblings, based on faith and trust, a style that had the Schoenstatt seal that enthused him to join the Movement from the time he was very young. 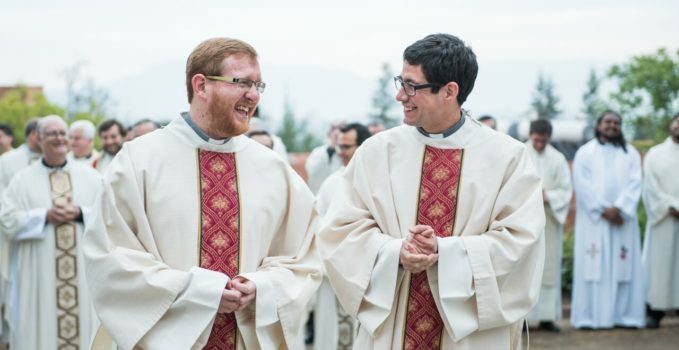 Since as soon as he made his First Communion, he joined his life group, which was later named “Matris Milites” and which he recognizes as the fundamental pillar for his life until he decided to enter the Fathers’ Community. He desires that Paraguay be a country of opportunities that more and more fosters all human areas, so that all people can develop their vocation toward the artistic, athletic, cultural…and above all, that it be a more just country in distributing these opportunities. On the road of everyday sanctity, he humbly recommends that we seek and cultivate moments of silence and solitude with God. He acknowledges that many times he feels the temptation to fill the activities of the youths with noise and to avoid moments of silence. 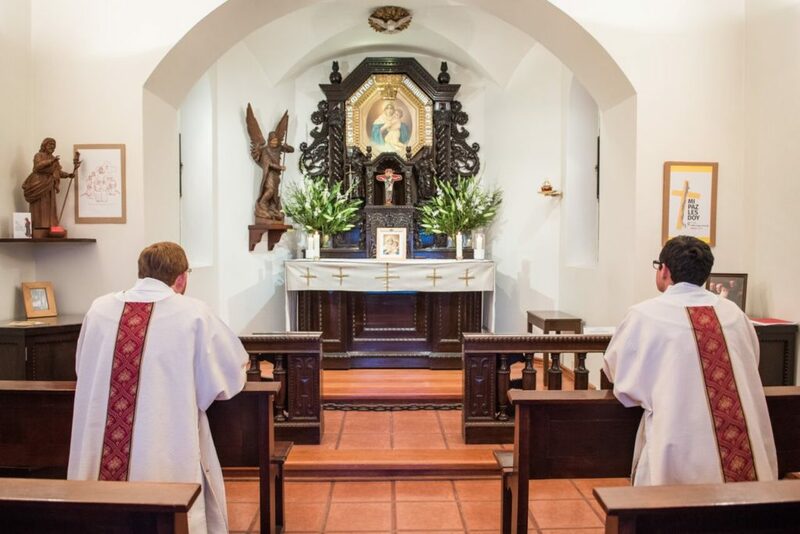 However he notices that the moments for meditation would be more and more important when “the soul opens to allow itself to be looked upon by God,” to find moments to simply “be in God’s presence” without seeking many immediate fruits, and for this he values the great gift that Schoenstatters have, which are our shrines. 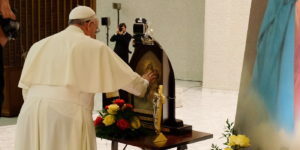 1 Holy Father Francis’ Apostolic Exhortation “Gaudete e Exsultate”, 138.